Most places we go, Andreas gets a new hat for one reason or another. 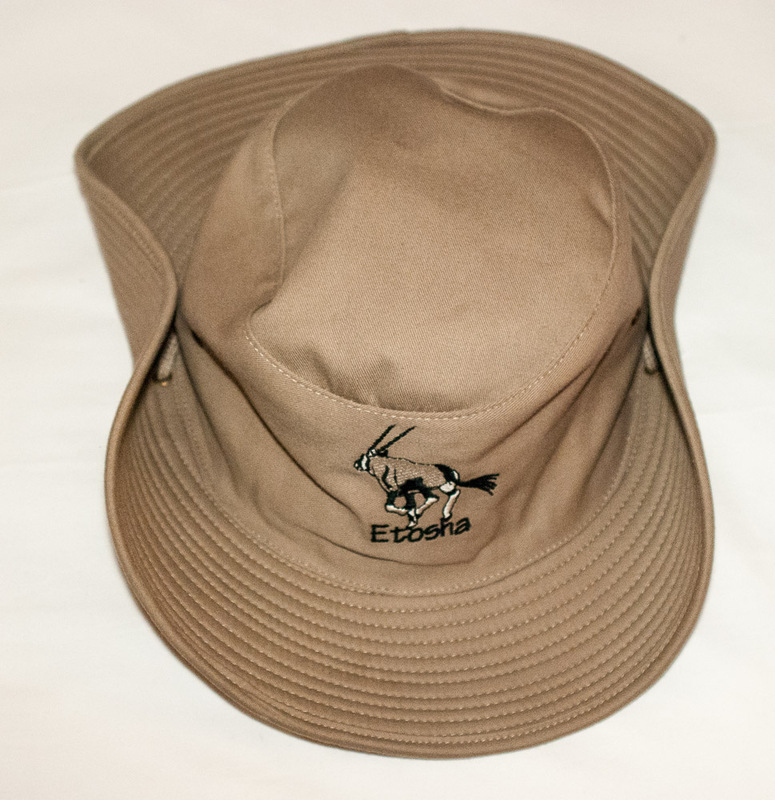 This is his new Etosha one. It allowed him to get sunshielded and to take photos at the same time. He likes the snaps on the side brims.